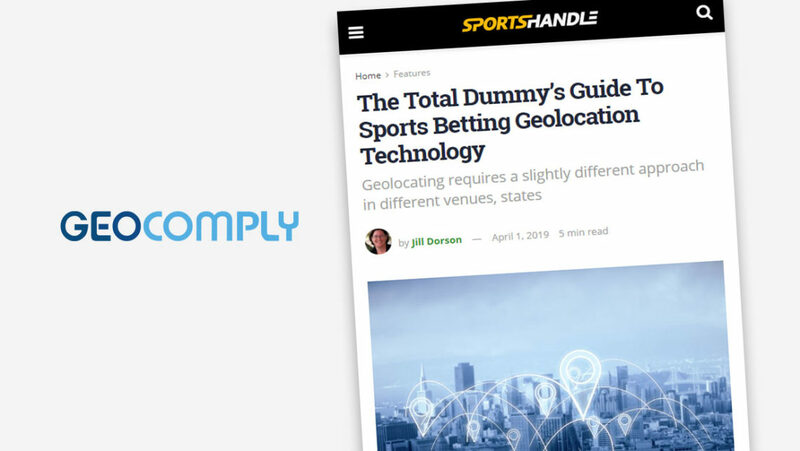 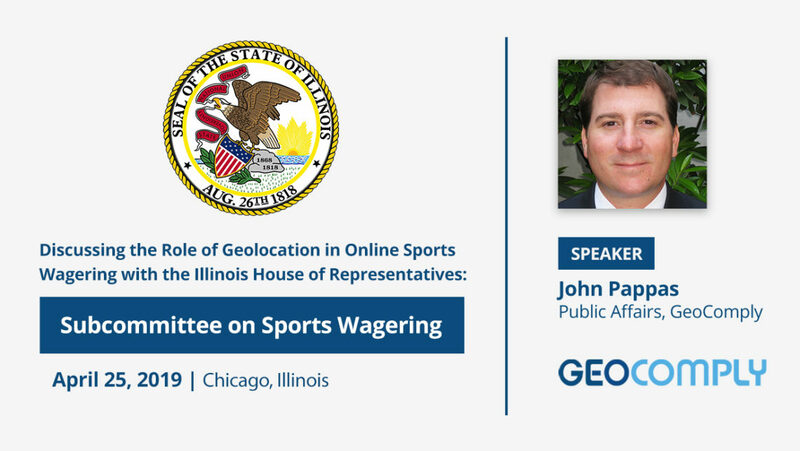 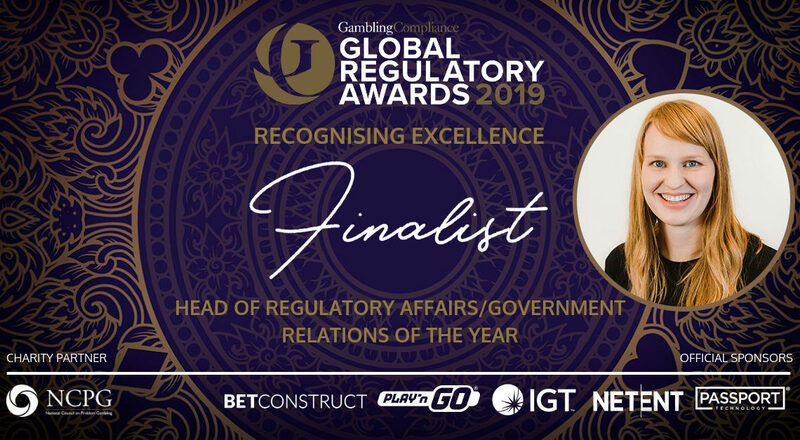 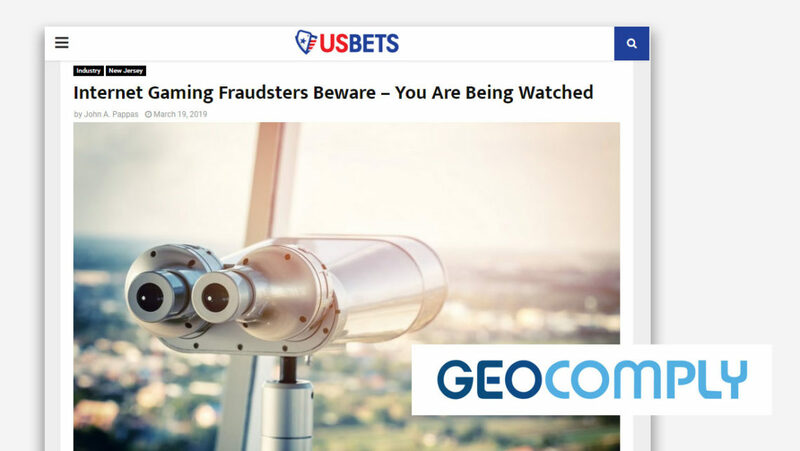 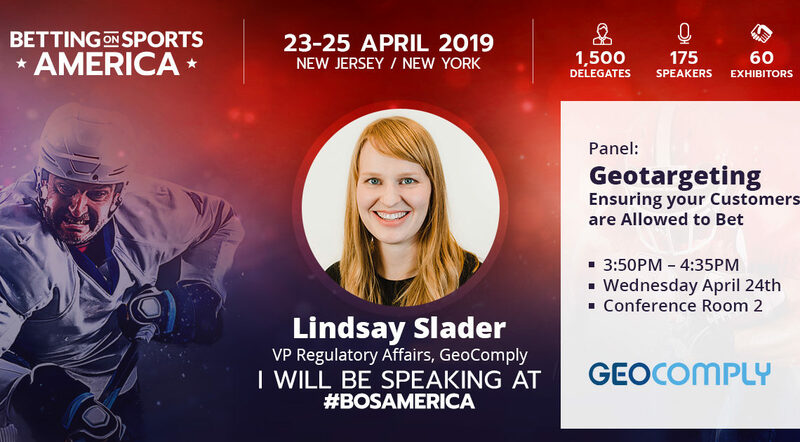 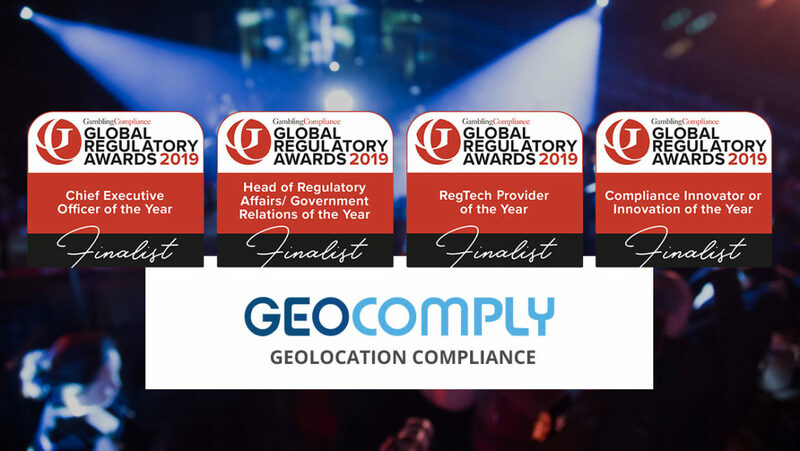 GeoComply’s John Pappas will be testifying before the Illinois State House Subcommittee on Sports Wagering on April 25 regarding the critical role that geolocation technology plays in regulated sports betting. 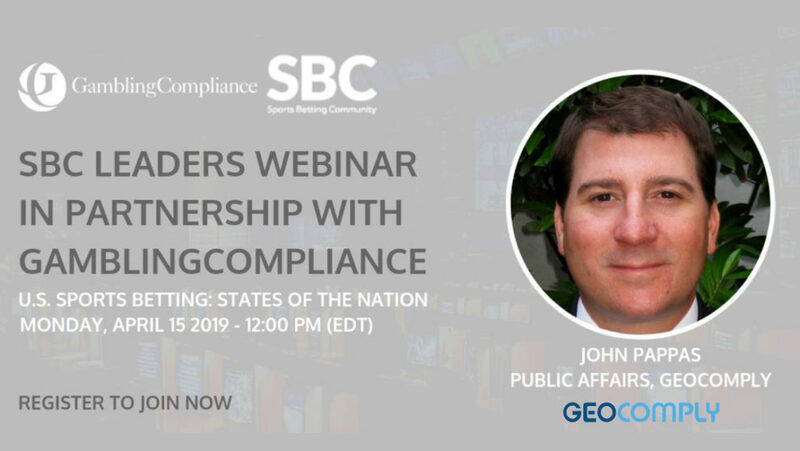 GeoComply’s John Pappas will be one of the experts at next Monday’s webinar titled “U.S. 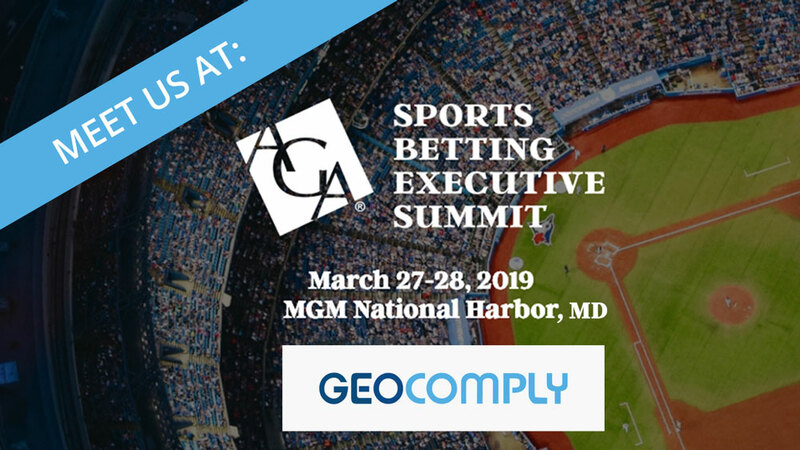 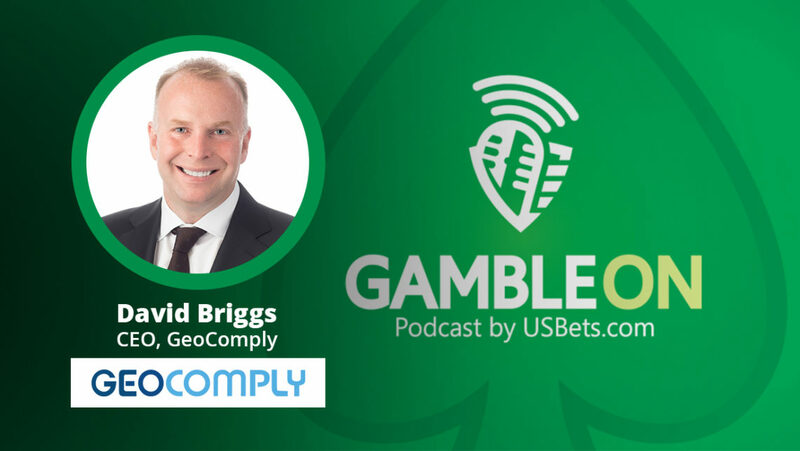 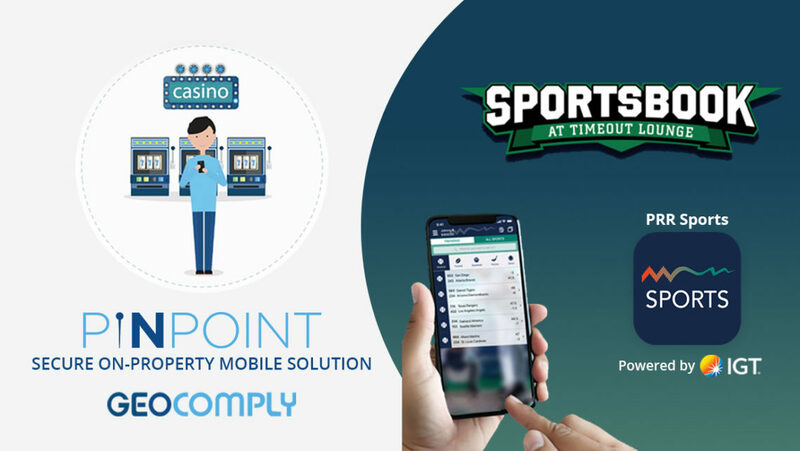 Sports Betting: States of the Nation” hosted by SBC – Sports Betting Community and GamblingCompliance.